Pastor Jim Wood is passionate about sharing the gospel. He wrote his first sermon at nine, began preaching at fifteen and has been preaching and teaching the Bible, whenever possible, for over forty-five years. 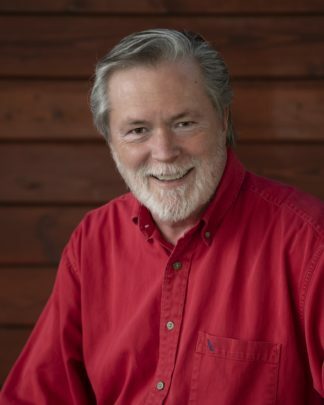 Jim is founder and Executive Director of Wears Valley Ranch, a home and school for children from families in crisis. 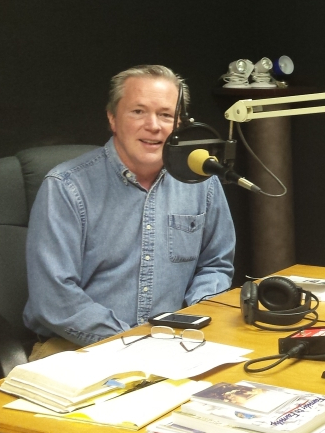 Jim also hosts a radio program, Abiding in Christ, which airs M-F on Sirius/XM Family Talk, Channel 131. He and his wife Susan have been married for over 40 years and have seven children and ten grandchildren. Whether interviewing guests about current events or preaching directly from the Bible, Pastor Wood encourages his listeners to follow Jesus Christ in whole-hearted obedience. Listen to “Abiding in Christ” with Jim Wood, on iTunes and Monday through Friday at 8:30 PM EST on Salem Media’s SiriusXM Family Talk, Channel 131. Listen to Abiding in Christ Radio via iTunes. Hear Pastor Wood in person. Contact today for your next conference or other speaking engagement.